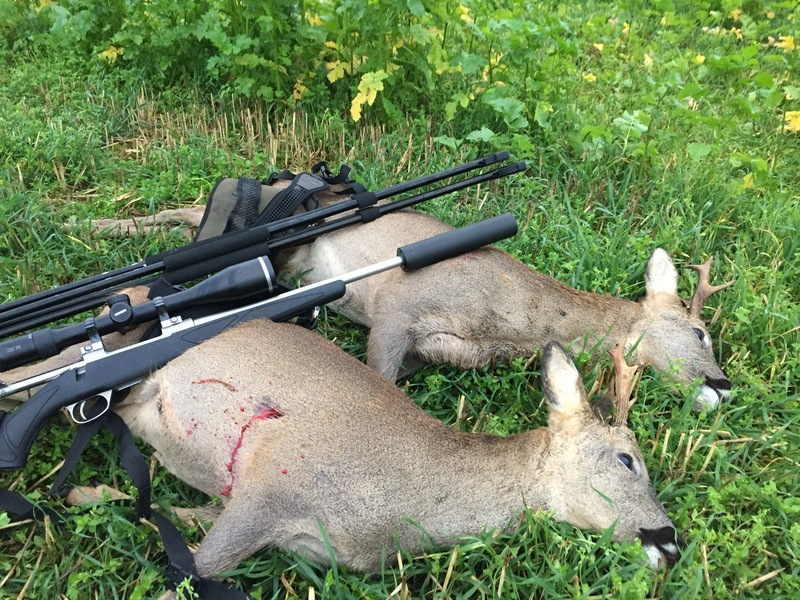 Various acreages over 2 areas: Deer stalking only. You claim back stalking outings £120 per day and 50% of carcass fee. At Alexandria near Loch Lomond with 6 high seat areas in strategic places scenery is stunning over the Clyde Estuary towards Greenock. 350 acres of lovely Roe ground. Bothy with wood burner and experienced guide and quad bike for easy extraction. 300 acres, Of Roe stalking costs are as follows - you will pay the stalking fee of £120 cash (you claim it back ) a cull animal is £75.00 it is yours to do as you wish - bronze £125, Silver £175.00 Gold £225.00 are between you and the guide mot at our cost. This has to be one of the most untouched areas it’s a variable cost as the member pays the stalker £100.00 you claim back from club works well. He is used quite well Tel no: we cover your stalk cost claim back and give Stuart cash a £30 fee for the venison payable. You will be with an experienced stalker with access to all 6 species in Scotland and England Wales so for the club and excellent addition. either on a 1-1 or 2-1 basis this will also improve quality of training for beginners and those who feel uncomfortable in the field. Prices are very simple we offer Red, Fallow and Roe stalking for cull animals in SW Scotland at a fee of £200 per person per day including one cull animal per outing. (The club will refund £120 per day on claiming at HQ). 2200 acreage Deer stalking only . 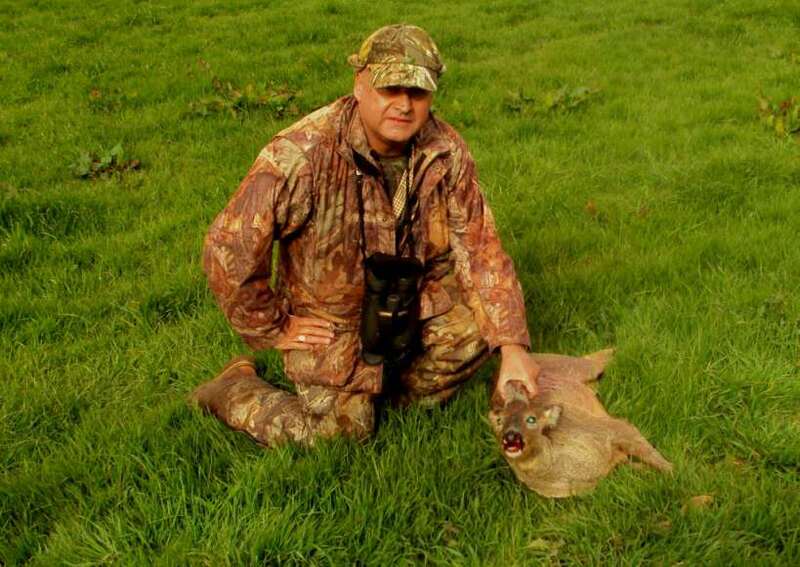 We pay outing fee and 50% of muntjac doe or buck below 5cm any trophies are your own cost as is venison. 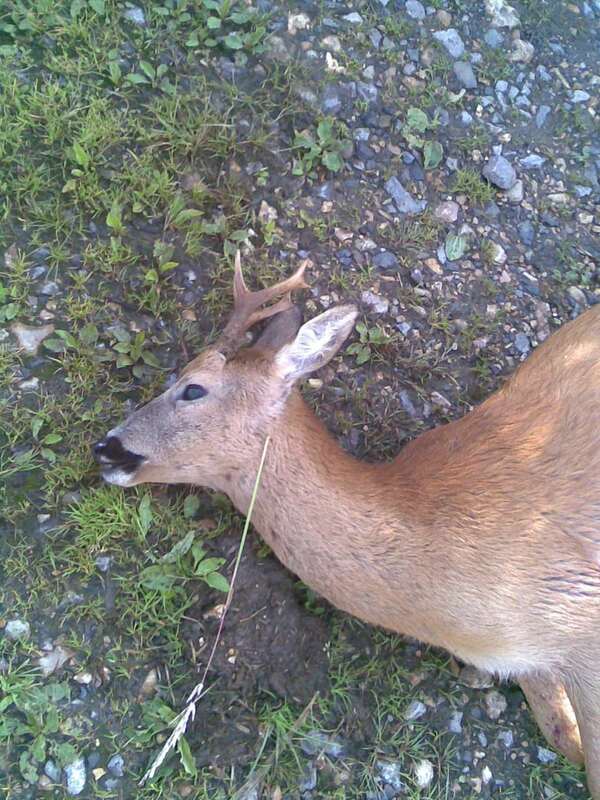 Roe Deer doe or cull buck, plus 4 pointer we pay 50% trophies your cost - claim back normal way. Fallow buck your cost. Accredited Witnesses highly experienced stalker’s with access to a number of species Normally I prefer 1 on 1 but 2 if experienced and trusted can be accommodated. ‘Novices are not a problem I am used to that as long as they can shoot ok and safely , I do not wish to have to spend all day on the range ‘. Carcass is at what ever the game dealer is paying, in the skin, per lb. (take enough cash for 65 kilo if a Fallow or 40 kilo roe. 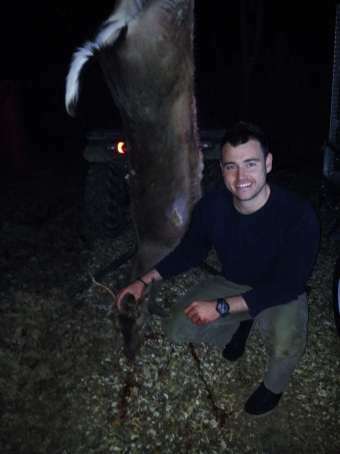 Muntjac 25 kilo (No trophy fees its your luck if a good head). 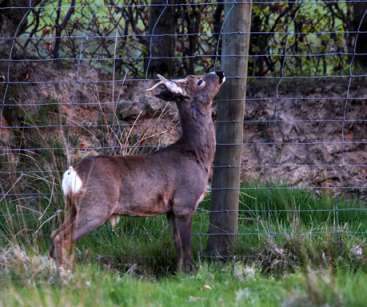 Claim back stalking fees £120 prepay and 50% of carcass fees Muntjac, Roe and Fallow. 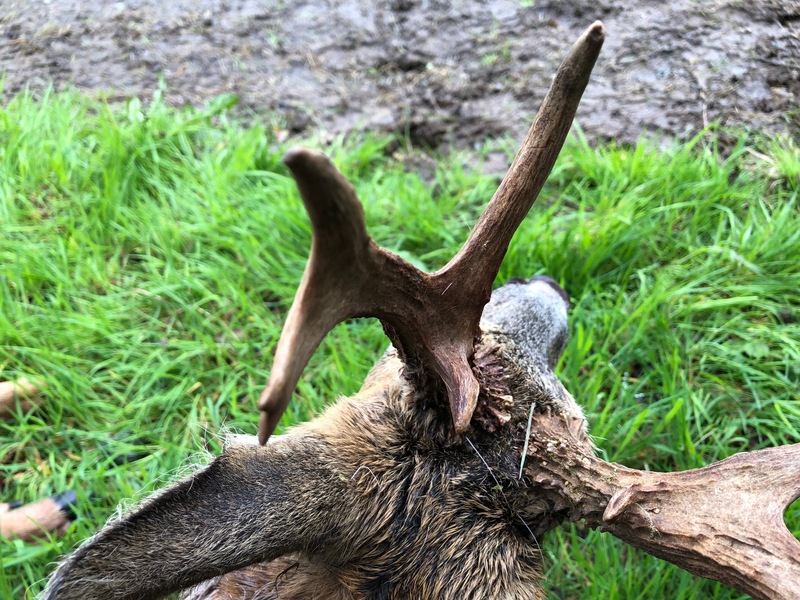 A fantastic block of ground giving opportunities on Roe Muntjac and Fall deer the A4 summary is available for members members if you are enquiring to join we can send a list of grounds in that list are details of the stalks in some detail. This is a nice addition to the syndicate offering extensive grounds in and around the West Country covering Wiltshire Somerset Dorset and others. It is an accompanied /training/ or on own in high seat opportunity. The club will cover daily outing fees. 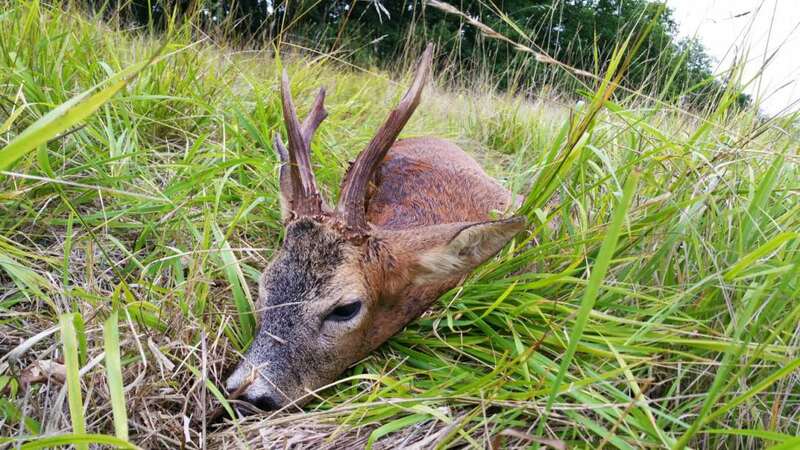 Species available Roe Buck, but be fully aware of Gram costs before pulling the trigger!! 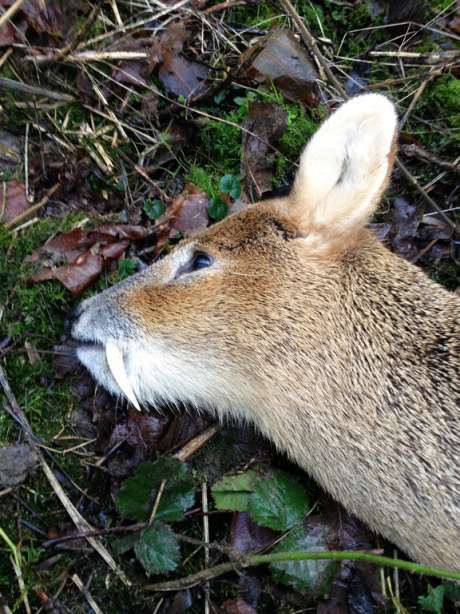 Muntjac, Chinese Water Deer Buck.Sika Stag i.e Cull stag £180 and ask about fees for points. 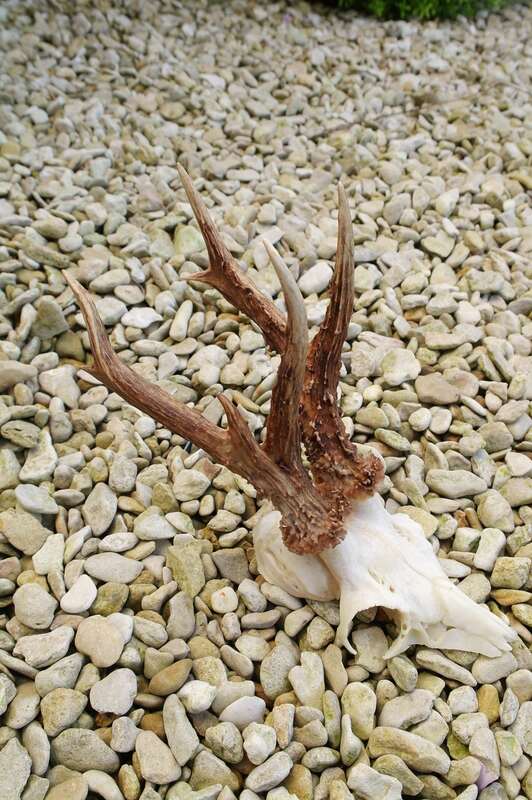 Fallow cull buck £154 trophies please ask stalker. 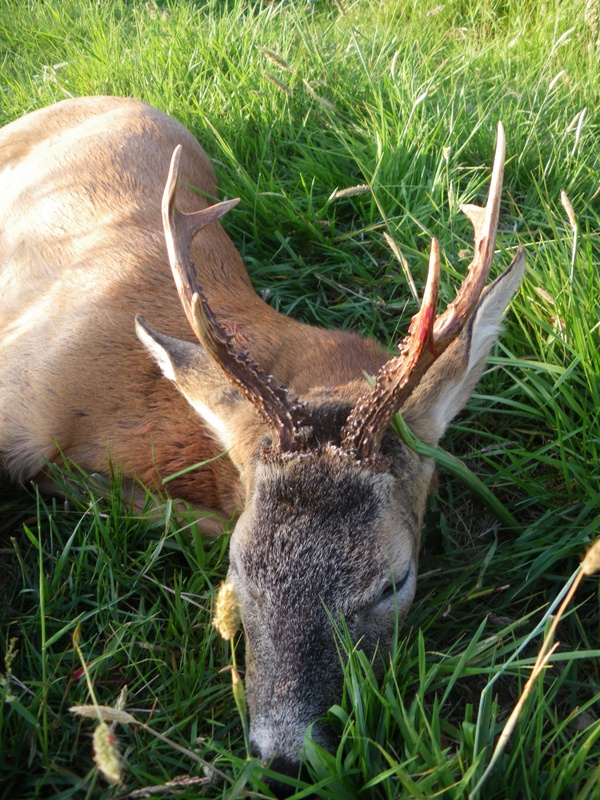 Winter culling fees for Roe Fallow and Muntjac with own rifle £200 per day. club will cover 75% no other charges unless carcass is required and sold at current game dealer rate. No limit on numbers shot within reason. Book direct and contact HQ informing them of booking and we need to have photos and a refund form completed before we refund any outing fees. High Tower situation - The club will cover up to £50 towards a carcass cost only. All outings are £85.00 per person covered x 3 visits by club funds. Ensure you take cash to pay on the day and complete the attached sheet and return to head office book first with Mark Boulton and then with HO. Accompanied high tower shooting at dusk and during the night. Can take 2 guests at a time, £200 for the first one and £100 for the second hunter. Each shot fired (each pig shot at) whether it's a kill, miss or wounded animal will cost £100. Any trophy can be kept FOC, but meat/carcass will be extra. A carcass will cost £1.50 per lb - gralloched weight with head and feet removed, but with the skin still on. Meat will cost £4.00 per lb, including butchering, packaging and local delivery a week or so after being shot. Wild boar to be shot range from 30kg up to 150kg plus, but the majority are likely to be between 50kg and 80kg. Unless a pig is shot very early on, it is likely that the night's activity will stop as soon as the first pig is shot. This is a new venture for me and there are very many wild boar in and around my woodland - I do not want to overshoot the place as I want to enjoy the wild boar in my woodland for many years to come. 10,000 various acreage Deer stalking only - We pay outing fee and 50% of muntjac doe or buck below 5cm any trophies are your own cost as is venison. 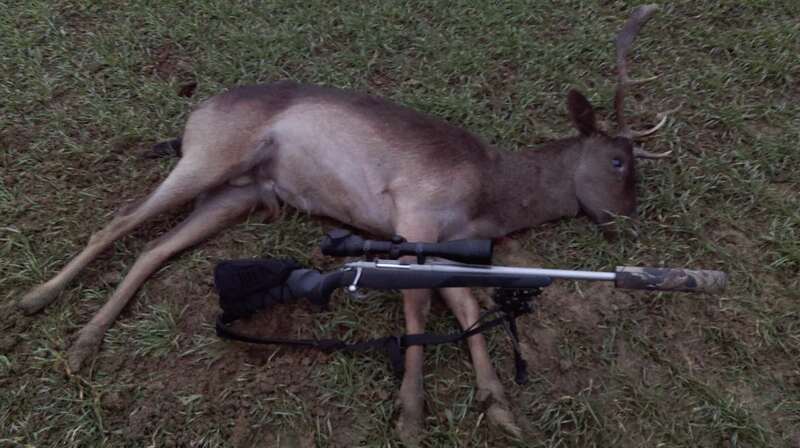 Roe Deer doe or cull buck, plus 4 pointer we pay 50% trophies your cost - claim back normal way. Fallow buck your cost. 4000 acres of mixed terrain. 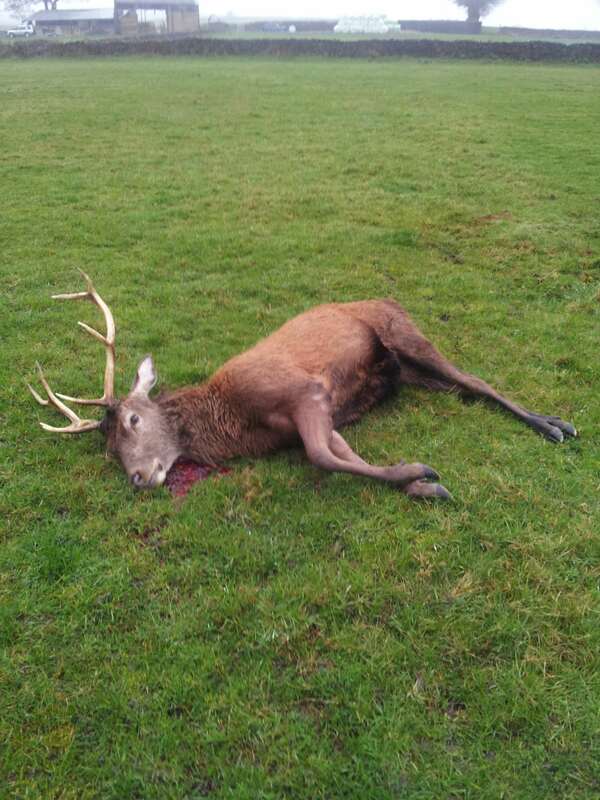 £60 an outing fully refunded by HQ, Roe buck 4 points £100 6 points £250 any medal £350 - KEEP THE MEAT. 50% of all trophy fees refunded by HQ.